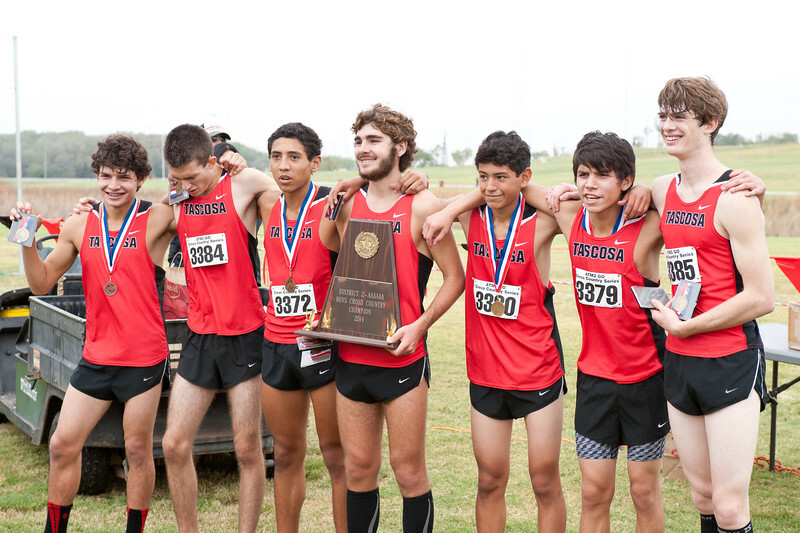 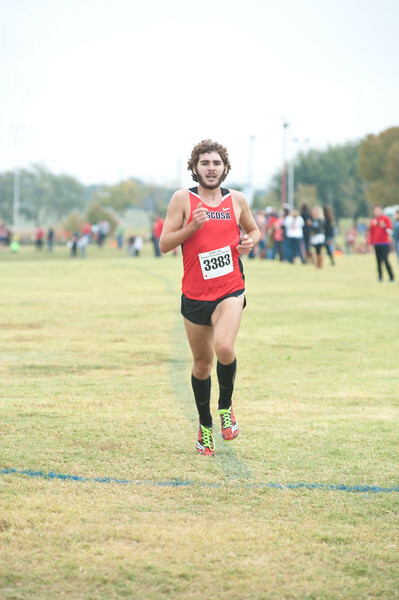 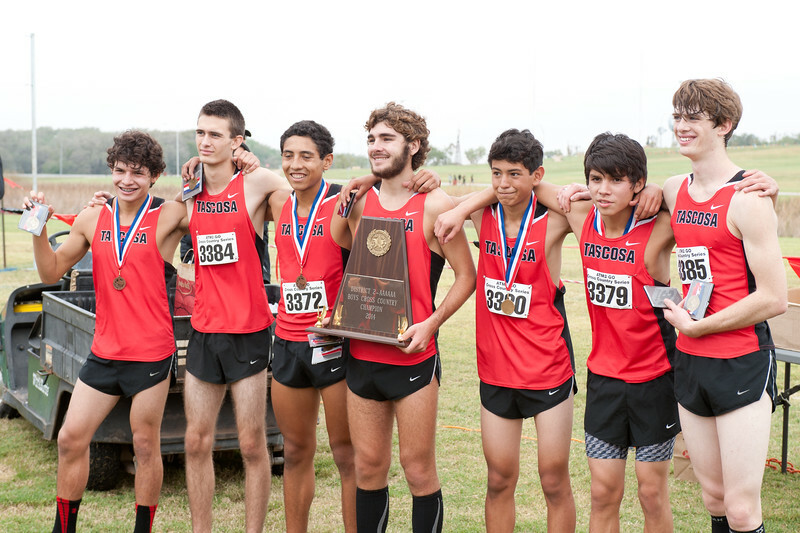 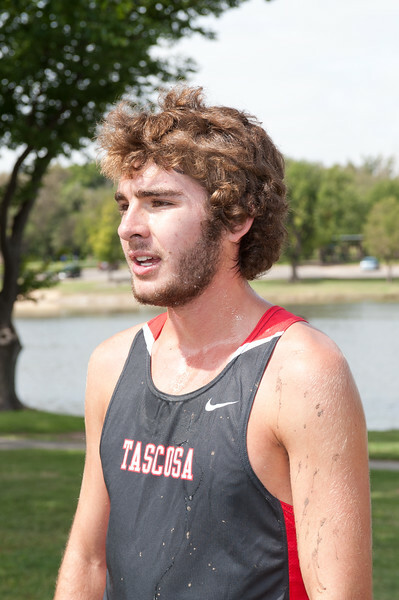 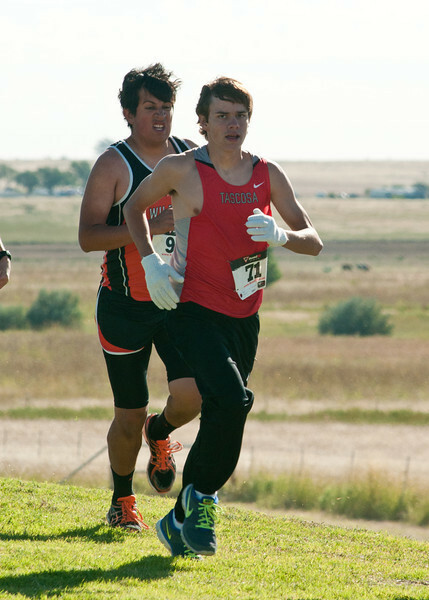 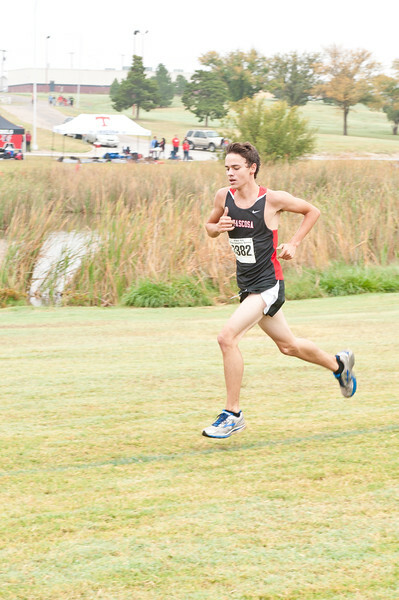 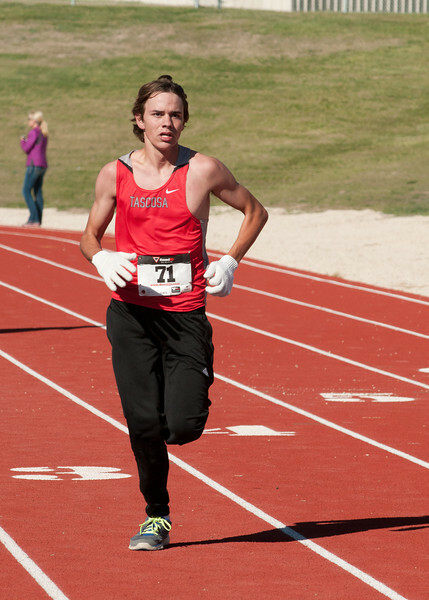 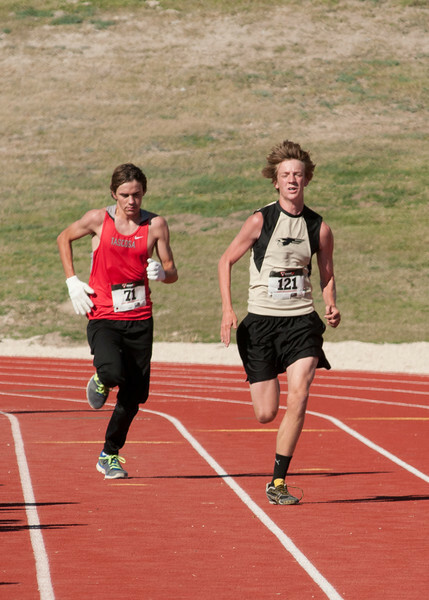 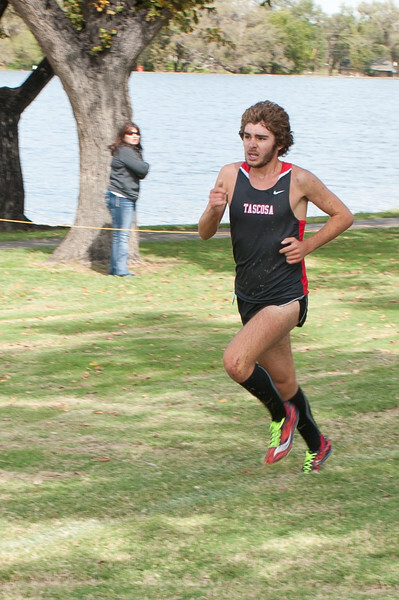 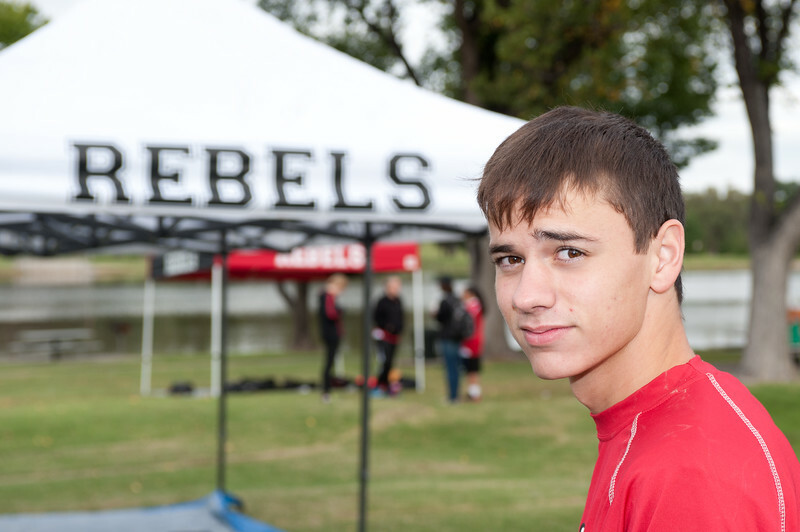 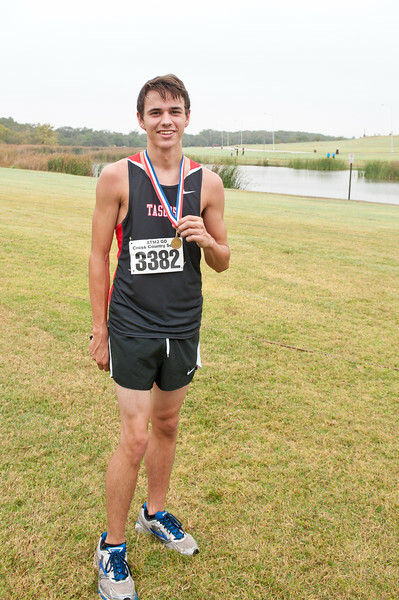 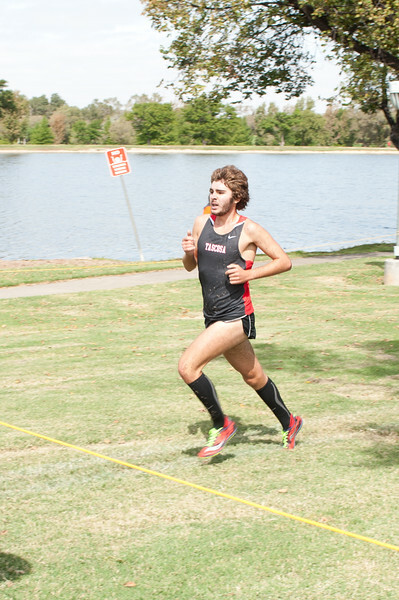 Briggs Whitlake for Tascosa finishes first place in the Large school boys varsity cross country Amarillo Invintational meet on September 13, 2014 in Amarillo, TX. 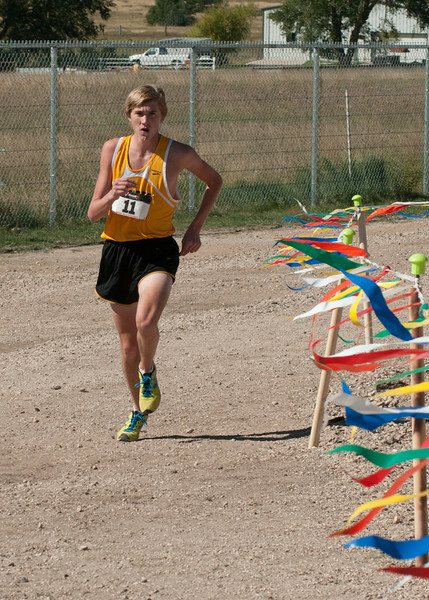 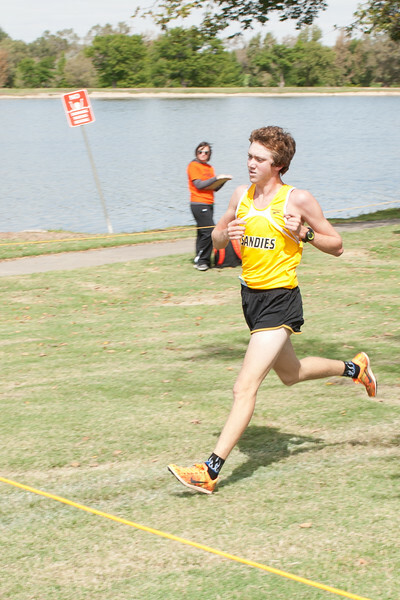 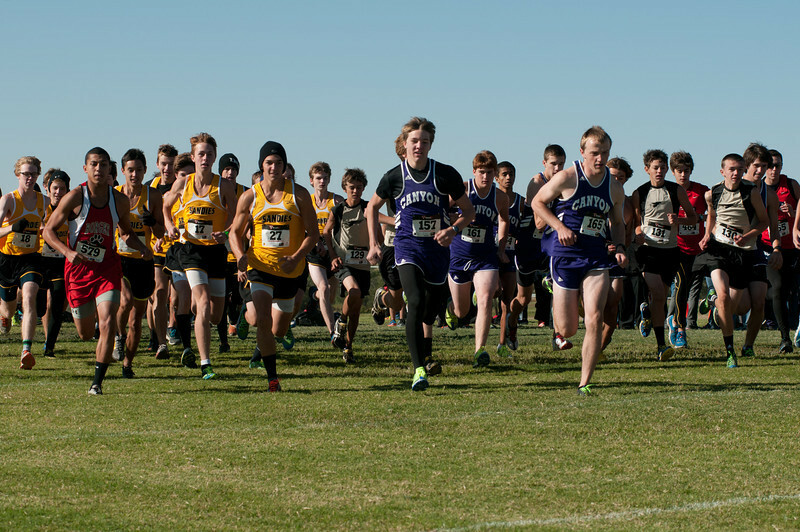 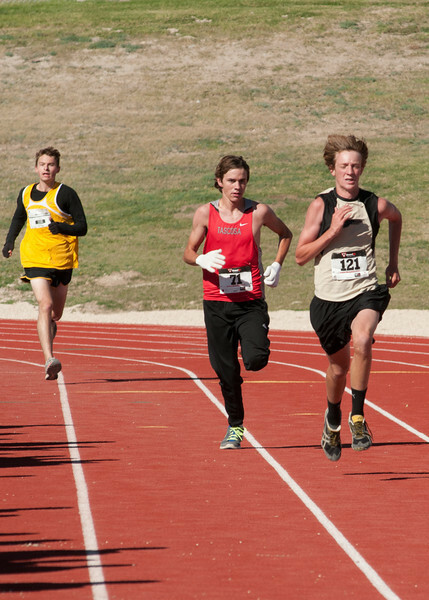 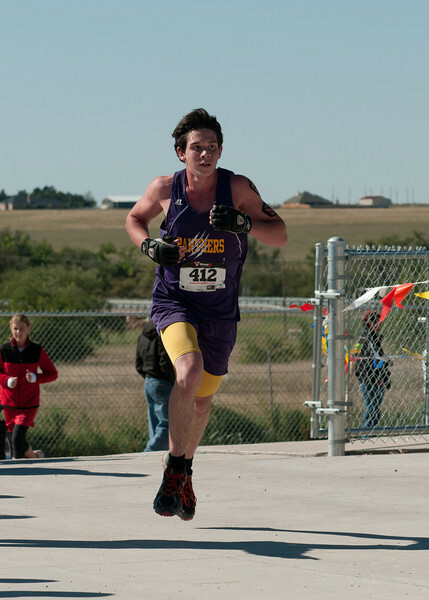 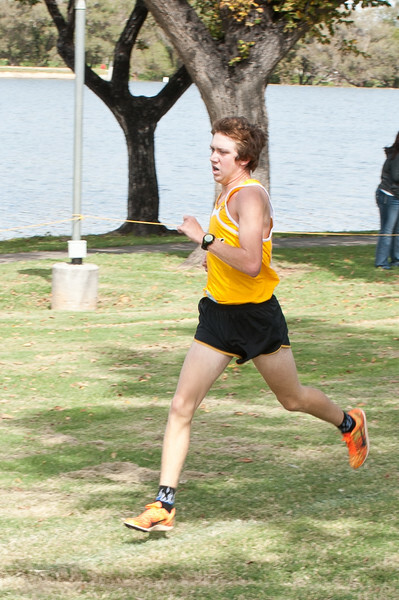 Ashton Nichols for Amarillo High finishes second place in the Large school boys varsity cross country Amarillo Invintational meet on September 13, 2014 in Amarillo, TX. 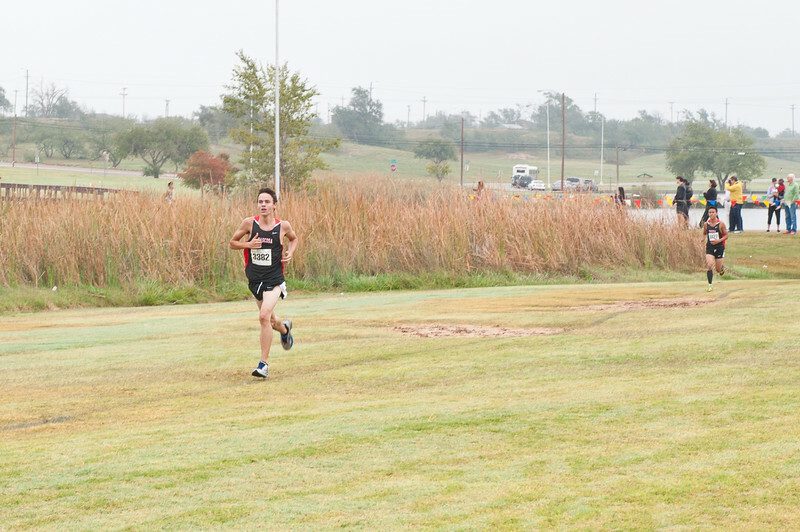 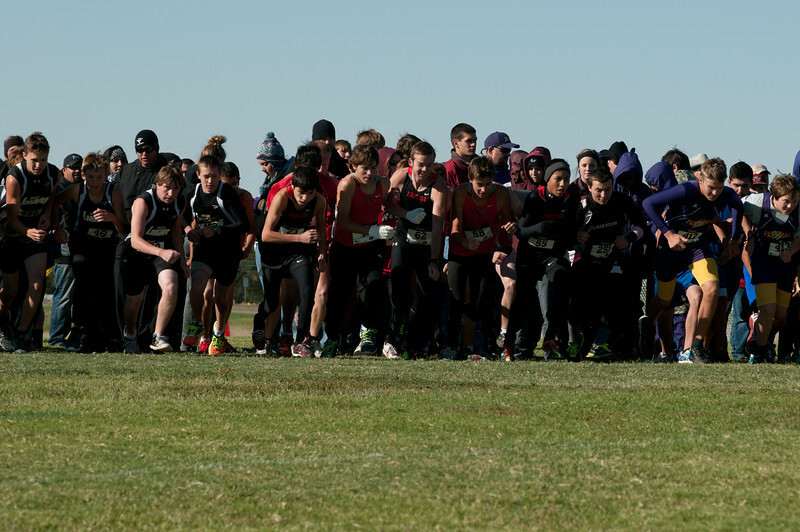 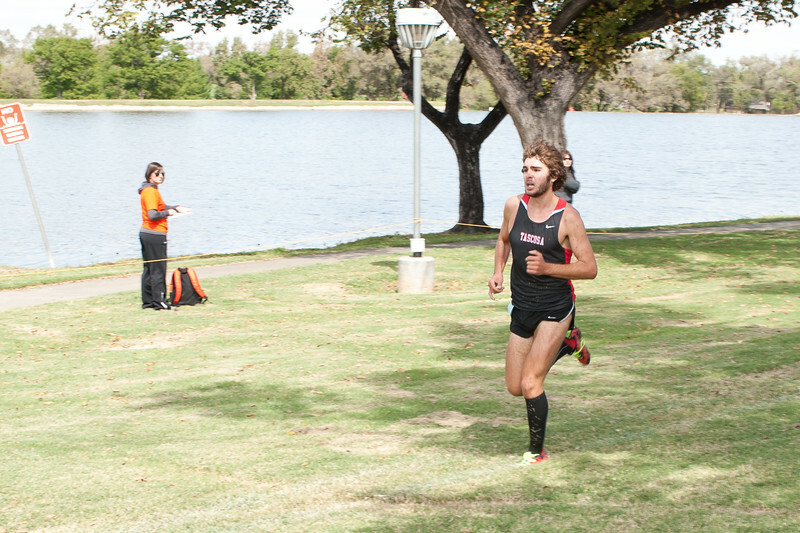 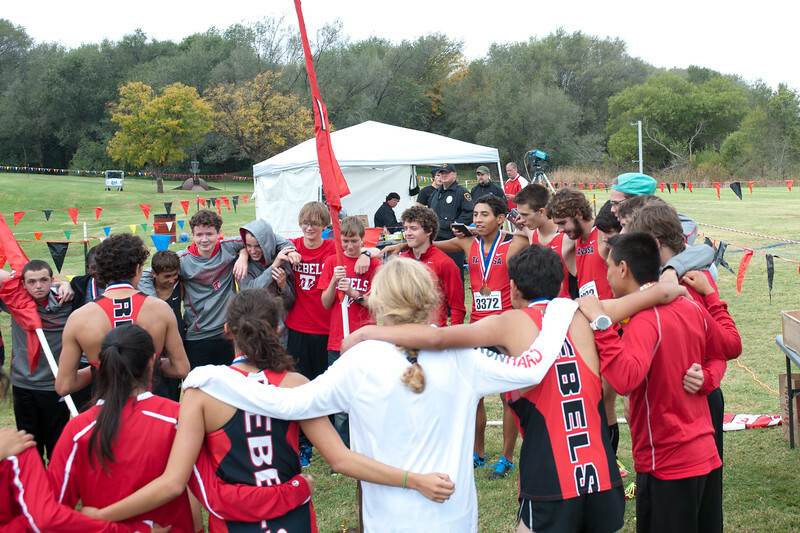 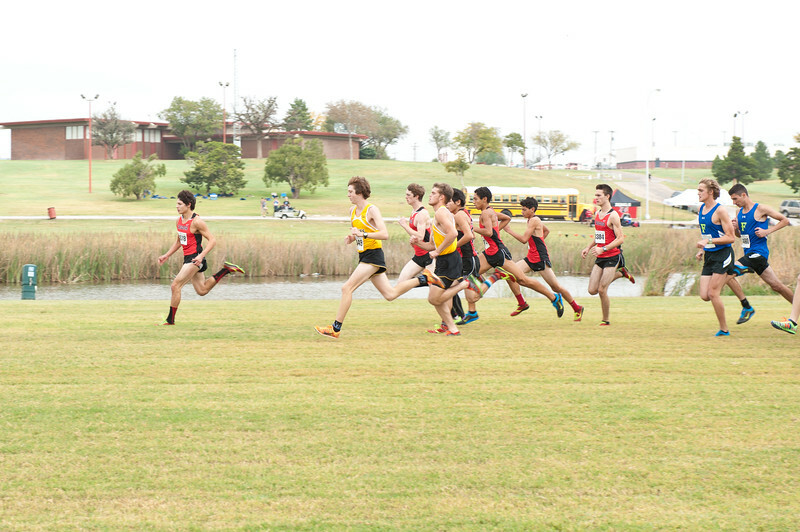 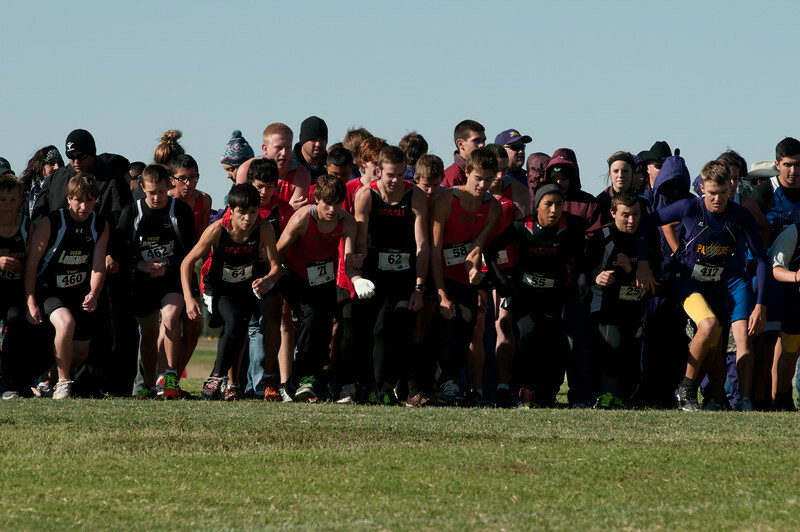 Briggs Whitlake for Tascosa for Tascosa finishes first place in the Large school boys varsity cross country Amarillo Invintational meet on September 13, 2014 in Amarillo, TX. 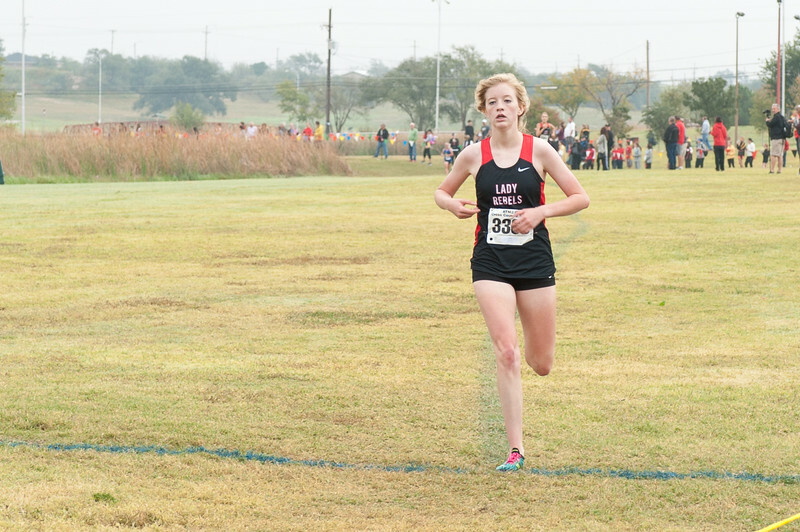 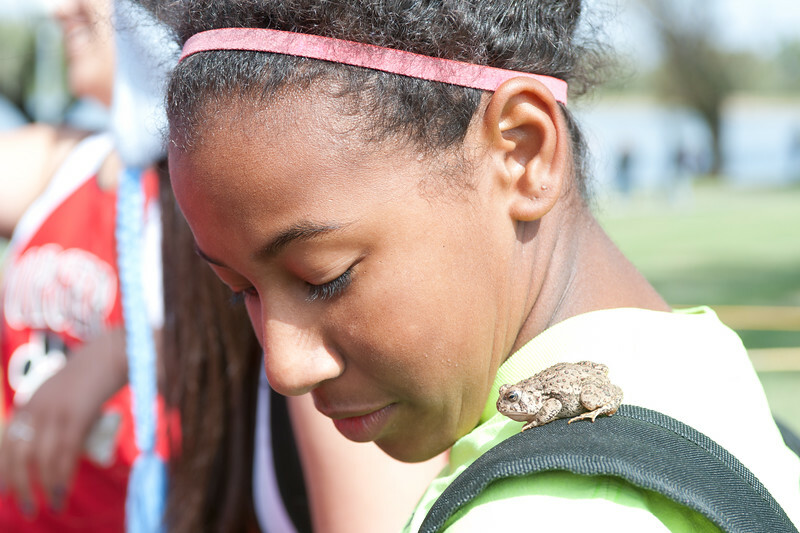 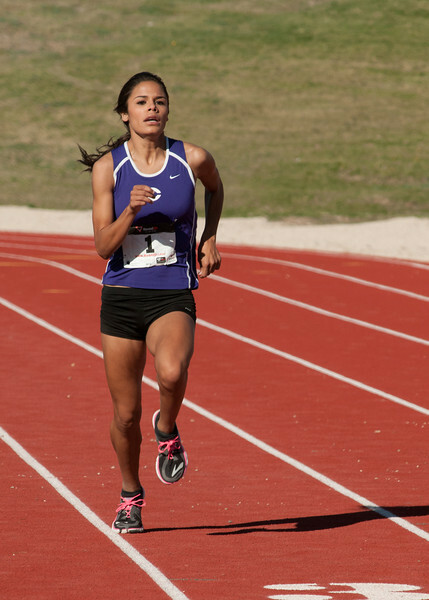 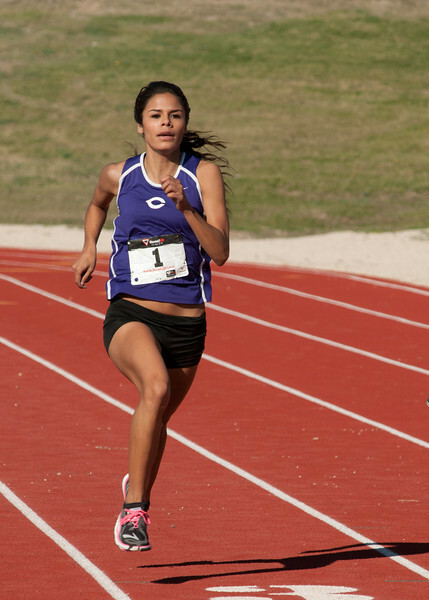 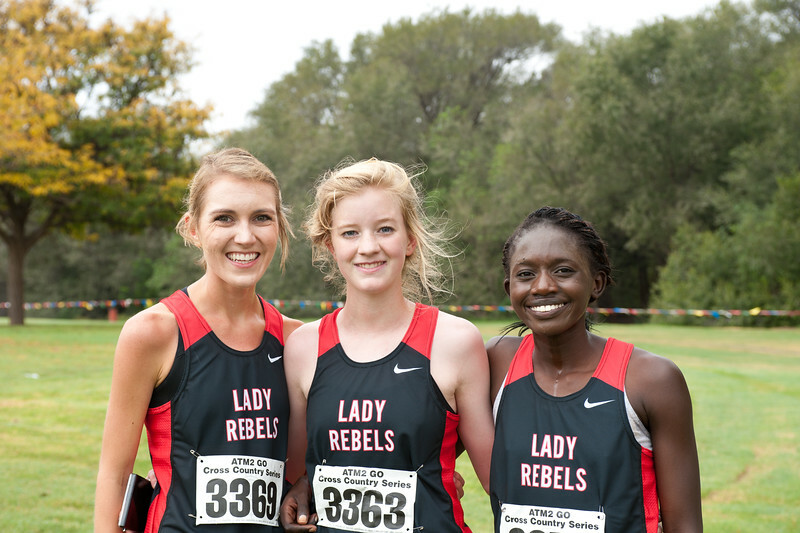 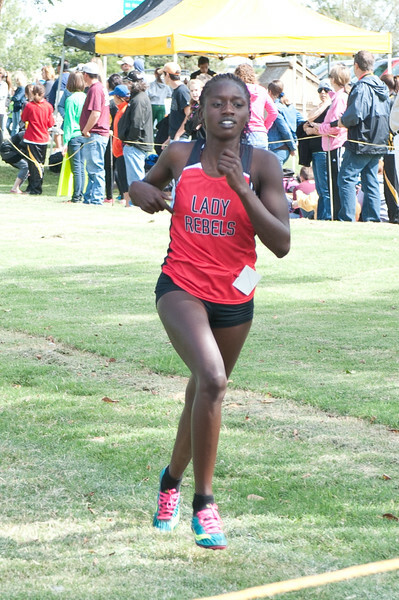 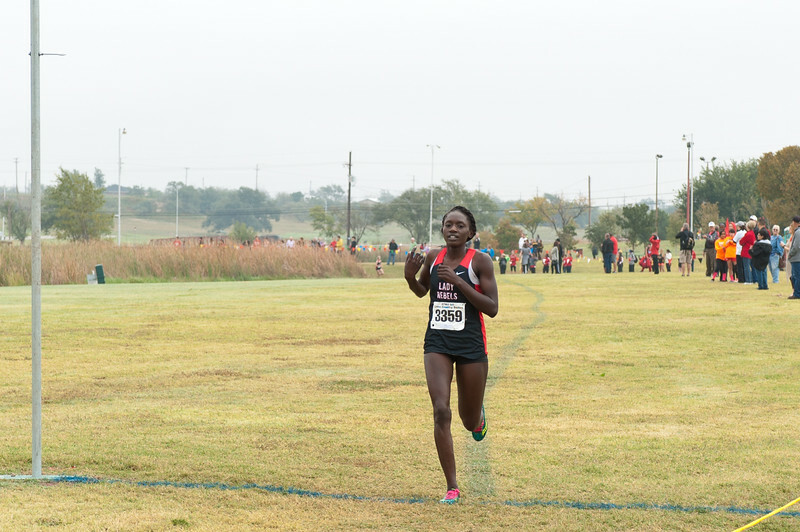 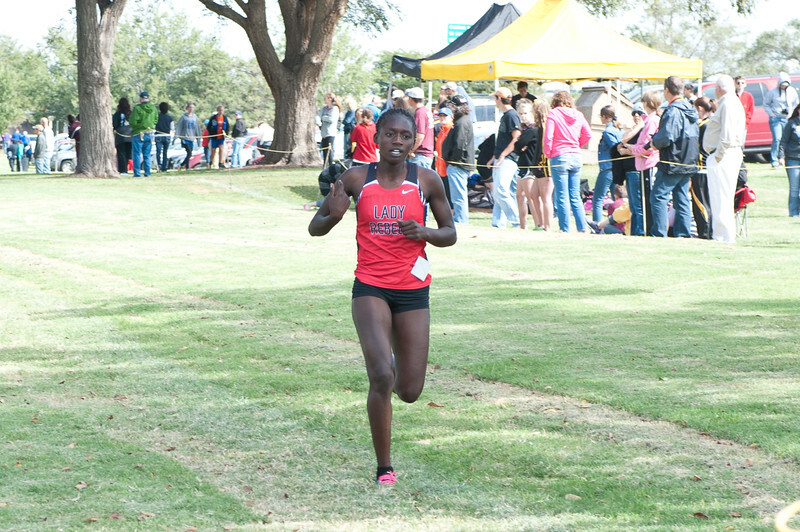 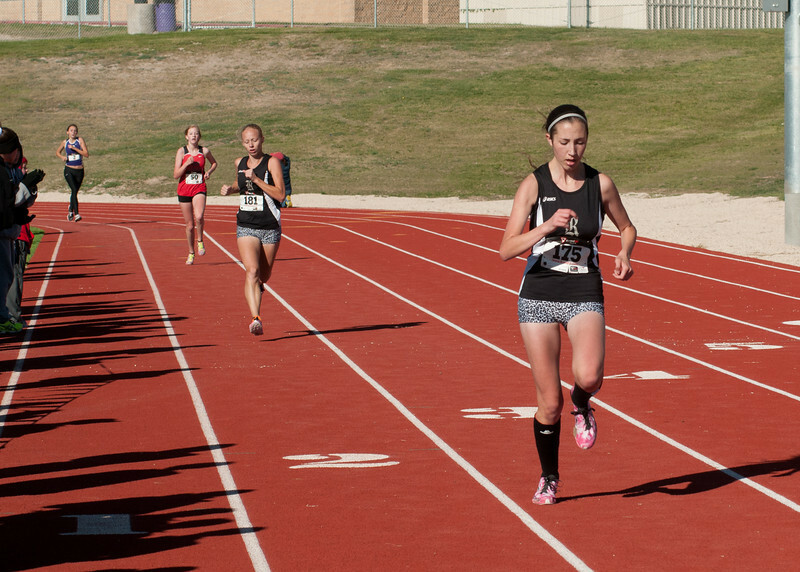 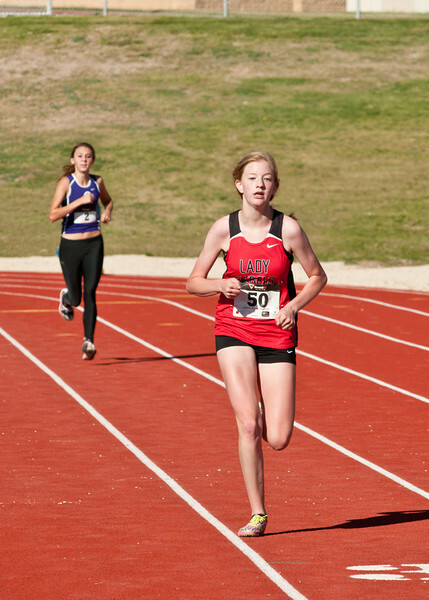 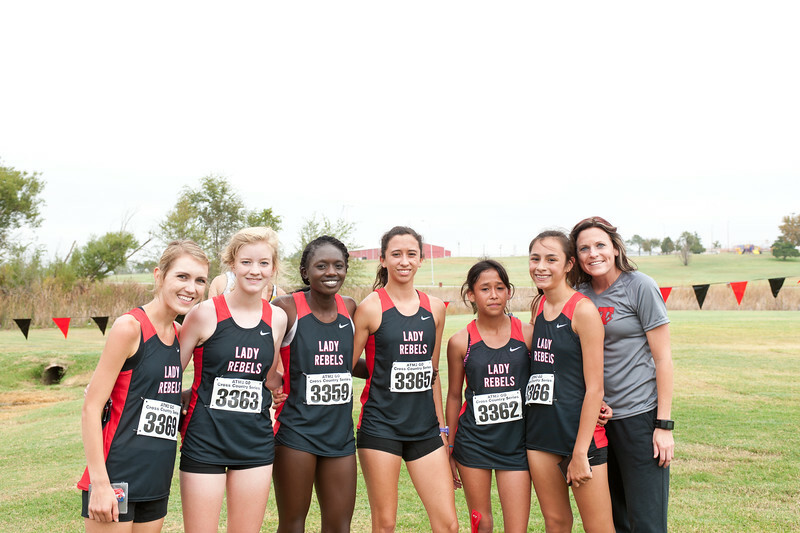 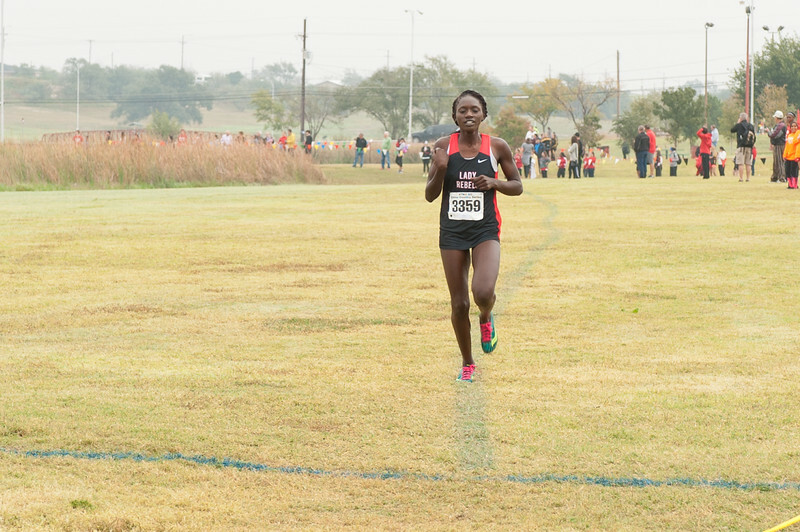 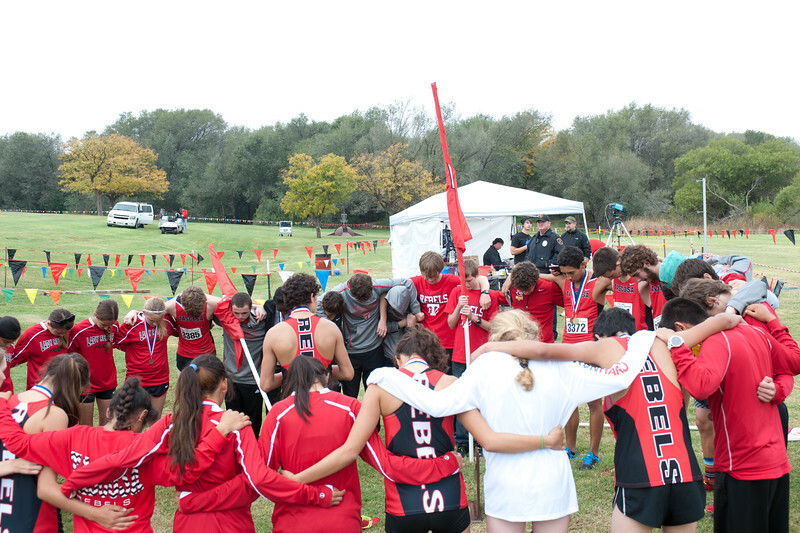 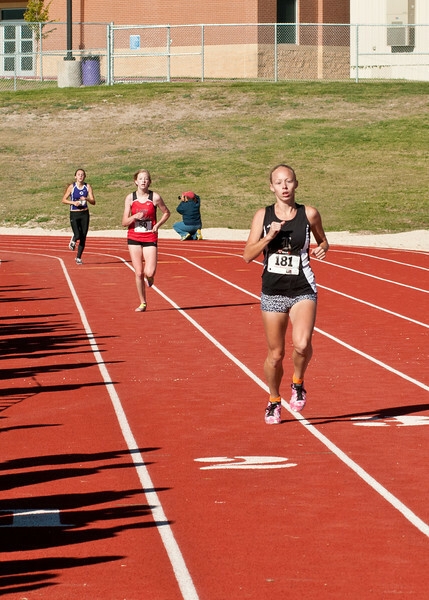 Sesekia Dala for Tascosa finishes first place in the Large school girls varsity cross country Amarillo Invintational meet on September 13, 2014 in Amarillo, TX. 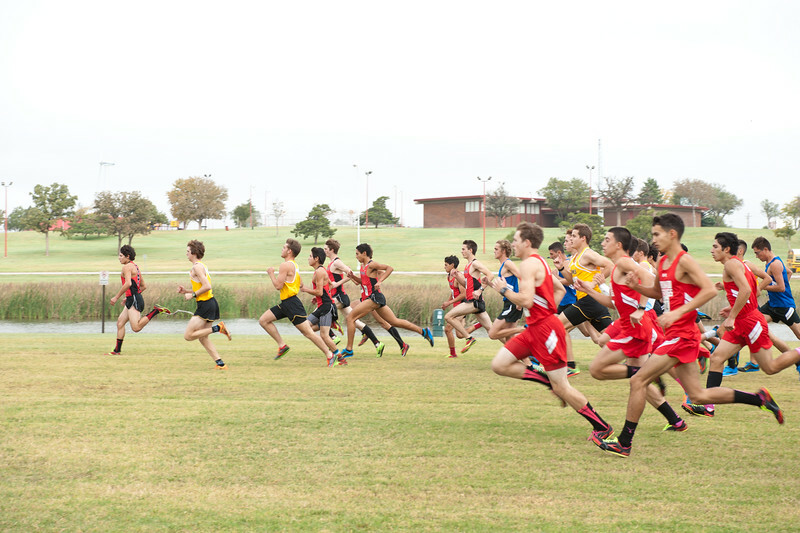 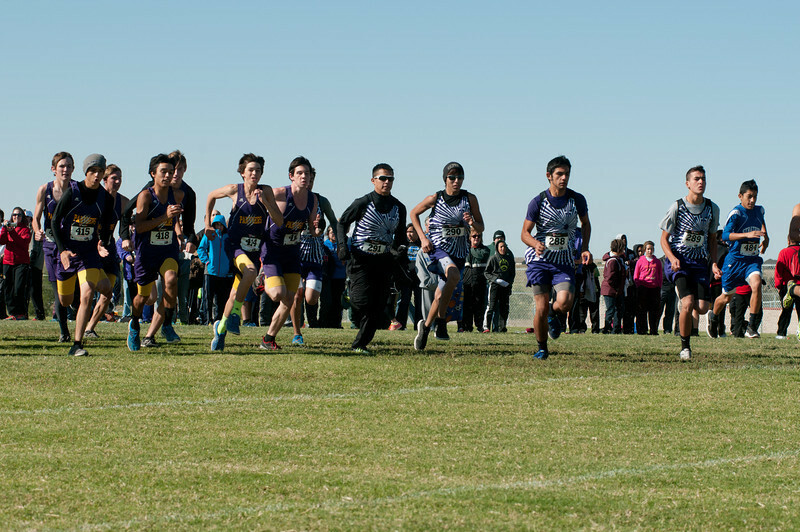 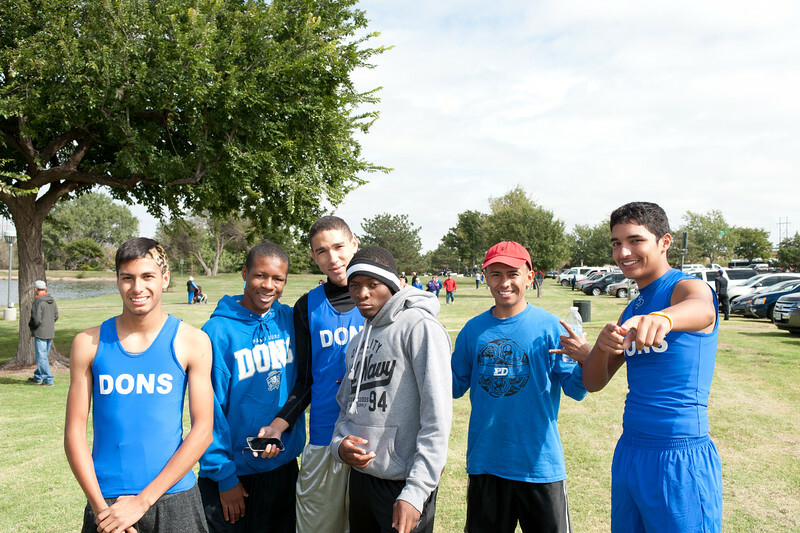 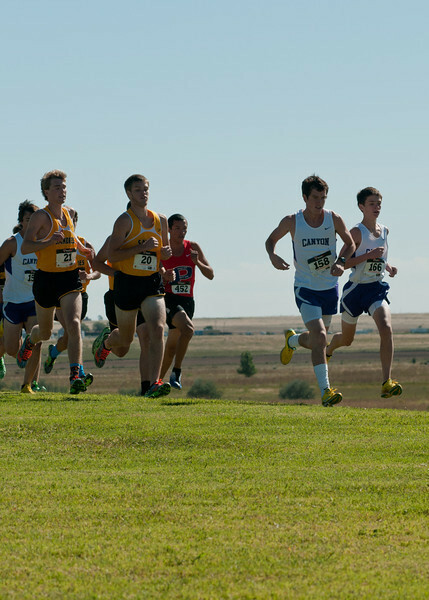 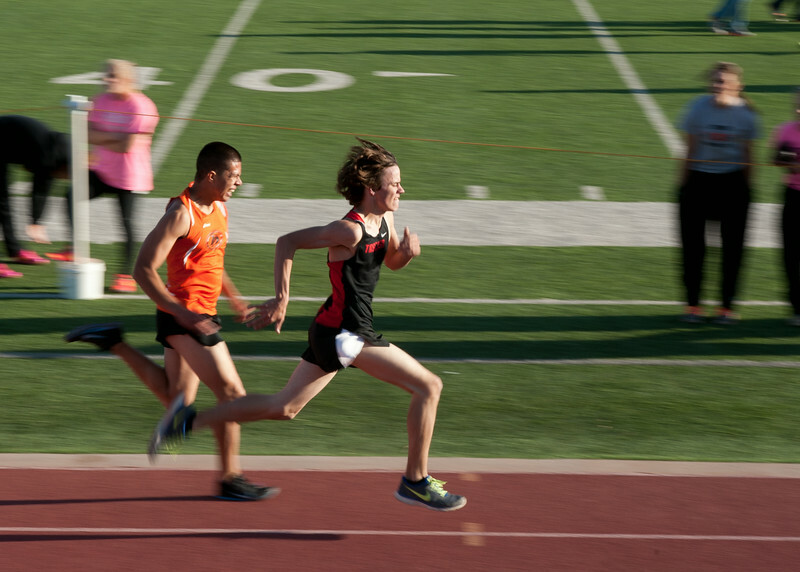 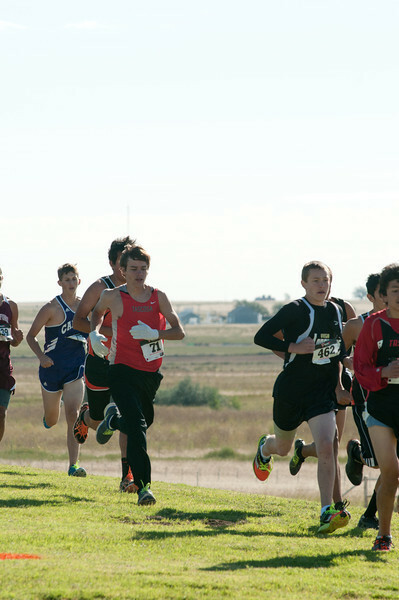 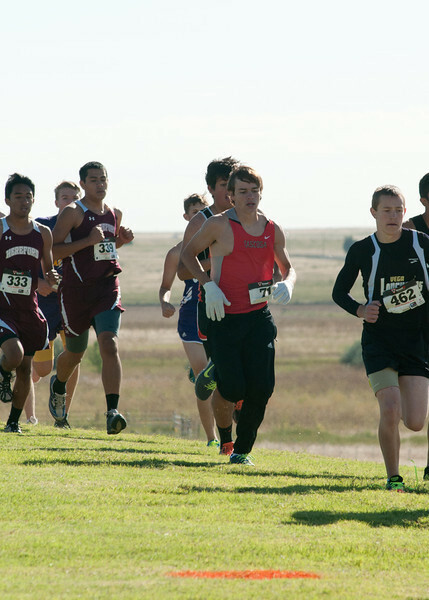 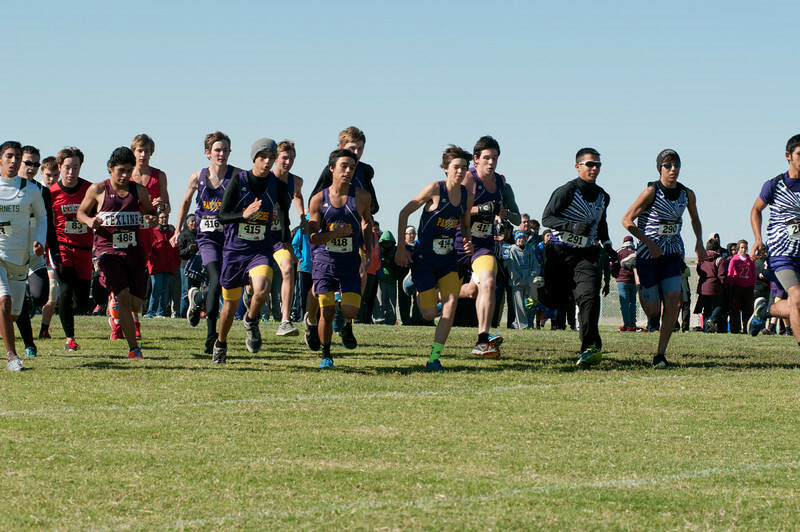 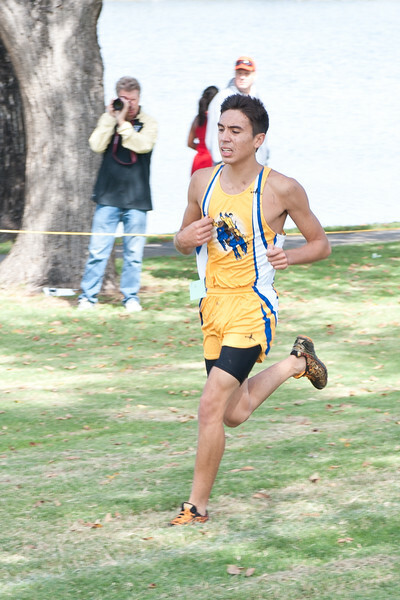 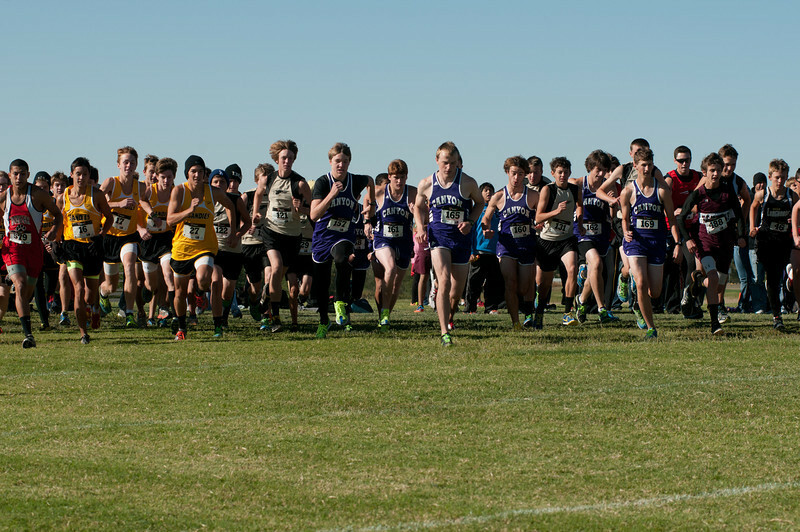 Anthony Carasco for Boys Ranch finishes first place in the small school varsity cross country Amarillo Invintational meet on September 13, 2014 in Amarillo, TX.